October 20, 2010, part 1 of 1. 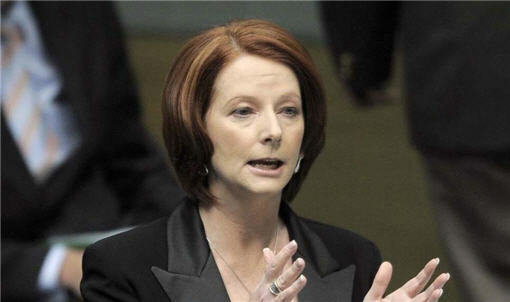 Unionist's 9/11 comments stupid and wrong: Gillard | ABC News. 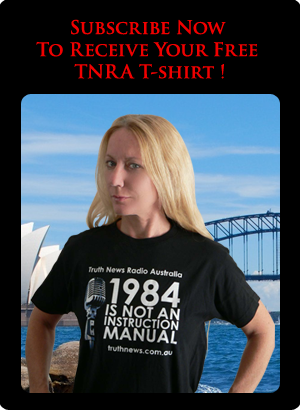 Julia Gillard has now gone on record in Federal Parliament saying that the substantive claims of the 9/11 truth movement are "stupid and wrong", and tonight we bring you full story behind these developments. Previously Kevin Bracken, who is the Victorian secretary of the Maritime Union of Australia and president of the Victorian Trades Hall Council, called in to ABC talkback radio in Melbourne to say that "the official story doesn't stand up to scientific scrutiny".